Boulder Crest is a 501(c)(3) nonprofit organization which relies entirely on private investments of money and time to achieve our mission. We are a pioneering organization that delivers transformative programs — based on the science of Posttraumatic Growth — for combat veterans and their families, and first responders, who are struggling with mental health challenges as a result of their service. Boulder Crest owns and operates two privately-funded wellness centers – Boulder Crest Retreat Virginia, the nation’s first-ever wellness center dedicated to combat veterans and their families, and Boulder Crest Retreat Arizona. We serve more than 1,400 combat veterans and family members, and first responders, annually at the two locations. Since opening in 2013, we have welcome more than 5,000 guests. 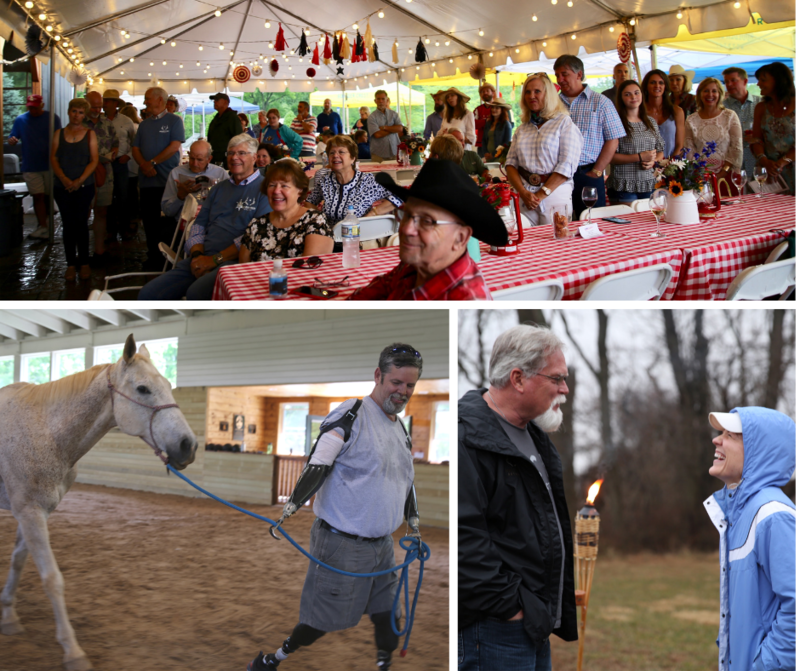 Your tax-deductible contribution to Boulder Crest makes a meaningful difference to our ability to serve our nation's heroes and their family members. Wish List provides an opportunity for donors to purchase tangible and needed items for our programs, services, and facilities. For a conversation regarding philanthropic investments in our work, please contact Sarah Fehrer by phone at (703-424-1349) or via email at sarah@bouldercrestretreat.org. Thank you for your interest and we look foward to your support!